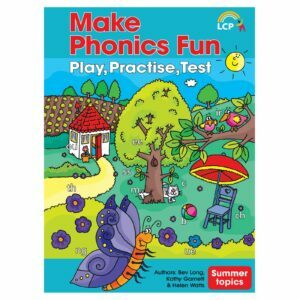 Engaging primary reading resources are a must for any classroom. Our Non-Fiction Reading Cards provide schools with a motivating and flexible reading resource that helps develop children’s non-fiction reading skills. 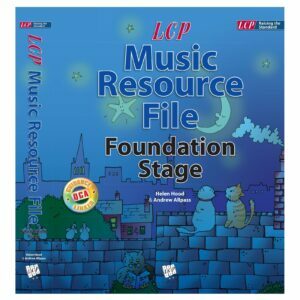 There are seven boxes available, covering the Foundation Stage through to Year 6. 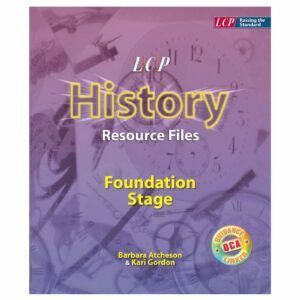 Each box contains three copies of each of the 50 different cards, so that they can be used for individual, pair or small group work, as well as whole-class work. With reading activities for all ages, each card is rich with text, photographs and illustrations perfect for young readers. The reading cards offer pupils the opportunity to practise skills identified in the non-fiction reading objectives, across all the National Curriculum subjects. There is a CD to accompany each box, containing all of the cards in an electronic format, which enables you to project them on to a whiteboard for whole-class teaching. An audio function, which means that each item of text is read out when clicked on, allowing young children to work on the cards independently. 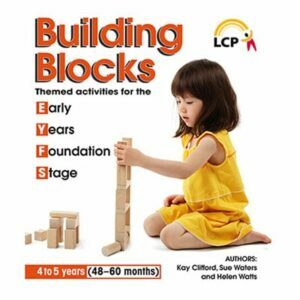 50 nursery rhymes, one per card, which are spoken or sung with simple accompaniment. Interactive puzzles, which the children can do on screen. The answers are also revealed on screen. 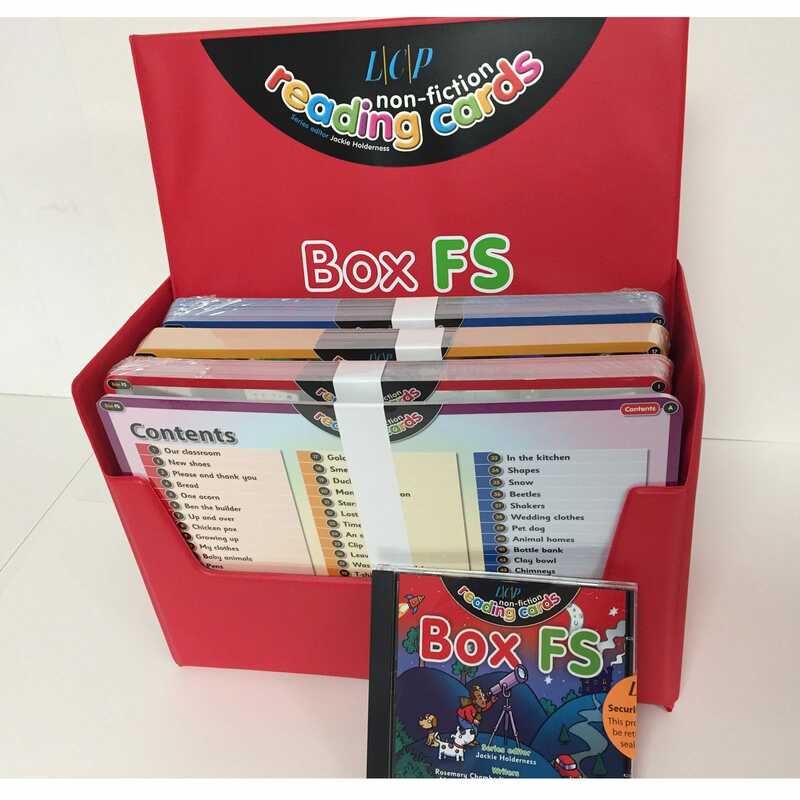 Packed with activities, in each box of our Non-Fiction Reading Cards children will meet a range of genres and reading challenges, from timetables to letters and advertisements. The wide variety of themes has been chosen to appeal to both boys and girls and to reflect multicultural and global topics and issues.